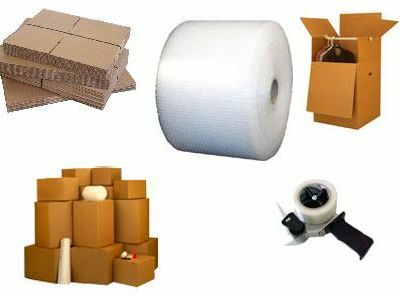 Self Storage Packing offer information on storage packaging, as well as a variety of self storage packing products, from Bubble Wrap, to Tape Gun, Padlock, to Storage Boxes, Covers, Containers, and others. You will want to make sure that your belongings and valuables, especially crockery and glassware are safely packed ready for transportation and storage. 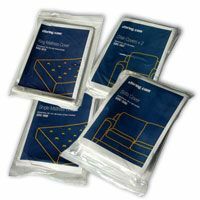 The best way to do this is to use professional packaging materials and take the advice of the experts on the right techniques to use to ensure your goods remain undamaged. (450 x 510 x 1220)mm 18' x 20' x 48' ... Holds 30 items. Ever heard the phrase �too many cooks�? Your business will need one key member of staff who is responsible for planning the move and who is shadowed by a subordinate to ensure someone knows what should be happening if that person is ill on the day. The other staff should be fully engaged and briefed on their responsibilities. Depending on what your removal company is paid to do, staff may need to help out packing up files and paperwork before the move. The remover will not be responsible for personal belongings, so all staff should be briefed to clear out their desk and box up their own items in good time. Bookcases, shelves, desks and cupboards all need to be cleared out and items packed in sturdy boxes. Make sure you label each box adequately to ensure they end up in the right place and use good packing tape or locks to ensure sensitive information is kept secure. Consider a cheap self storage unit for archives or files you won�t be needing for a while, as well as for any large equipment you don�t want included in the move. There will be certain things that either belong to the building you are currently in or you have earmarked for other destinations, such as recycling or self storage. Label these clearly and in big, bright letters so you make sure the removal firm do not accidently pack them on the van. As you clear out your desks, files and clutter, you might find that you are overflowing your allocated bin. Consider renting a skip for the week before the move, or calling an office recycling company to take away old and unwanted furniture. Make sure you understand what the requirements are for moving the equipment you have in your office. If you rent any photocopiers, printers or other machinery, make sure you notify and take advice from the rental company. As a minimum any liquids such as ink or water should be drained out of equipment prior to the move. Storage Boxes - Storage Boxes for safe of your belongings during a removal procedure, moving and transportation of your items on a safety manner, home removers offering boxes and other packing and storage supplies. 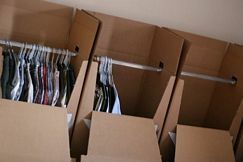 Packing Ideas - When it comes to Storage Packing for removal services there are some Packing Ideasthat can make life so much easier. Some companies can do the job for you, or you can DIY following appropiate technique. 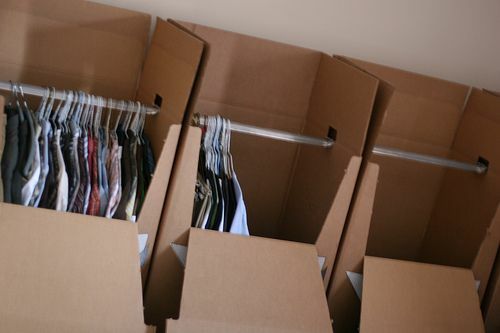 How To Pack Moving - How To Pack Moving have some advice tips about self storage packing. Self Storage London - Storage London covers infomation about Storage services in London area, including Self Storage Units, Document Storage, Furtniture Storage, Student Storage, and lists of facilities around London area. By clicking the Click to Buy Button you will be taken to the Secure eBay Page to proceeding with your Order.